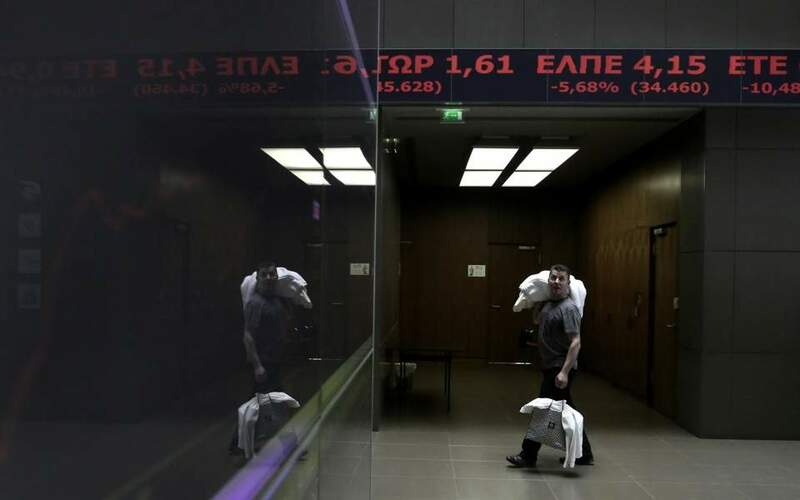 The Athens Exchange (ATHEX) general index ended at 753.16 points, easing 0.06 percent from Monday’s 753.58 points. The large-cap FTSE-25 index expanded 0.05 percent to 1,930.57 points, while mid-caps contracted 1.50 percent. The banks index grew 1.13 percent, as Alpha earned 3.21 percent and Piraeus improved 2.83 percent, while Eurobank gave up 1.35 percent and National dropped 0.48 percent. Lamda Development rose 2.69 percent, as Ellaktor shrank 2.33 percent and Grivalia Properties fell 1.99 percent. In total 41 stocks reported gains, 55 took losses and 30 stayed put. Turnover amounted to 73.2 million euros, up from Monday’s 44.8 million. In Nicosia the Cyprus Stock Exchange soared 3.10 percent to close at 68.92 points.